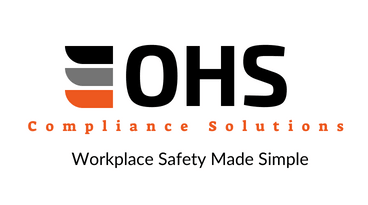 If you need a simple, easy to implement Safety Manual, one of our OHS Manuals is just what you need. What is a WHS Manual? Australian workplaces are covered by Work Health and Safety, Electrical Safety, and other legislation. To achieve legislative compliance, you need to ensure the safety of your workers, and others, affected by your work. You can show that you are compliant by having an effective Safety Management System. In its simplest form, a Safety Management System is a set of linked policies and procedures for Work Health and Safety in your business. A good safety management system can keep you and your workers safe and healthy, improve customer perception and may help you win tenders. It should suit your business needs and include information that you will use and understand. All documents are provided in your company name, in Microsoft Word format. Customised for your state & addition of company name and logo. Customised for you, including company name, logo & selected additional procedures. The manual is emailed to you with your customised requirements, including company name and logo – simply save to your computer and you are ready to use it!